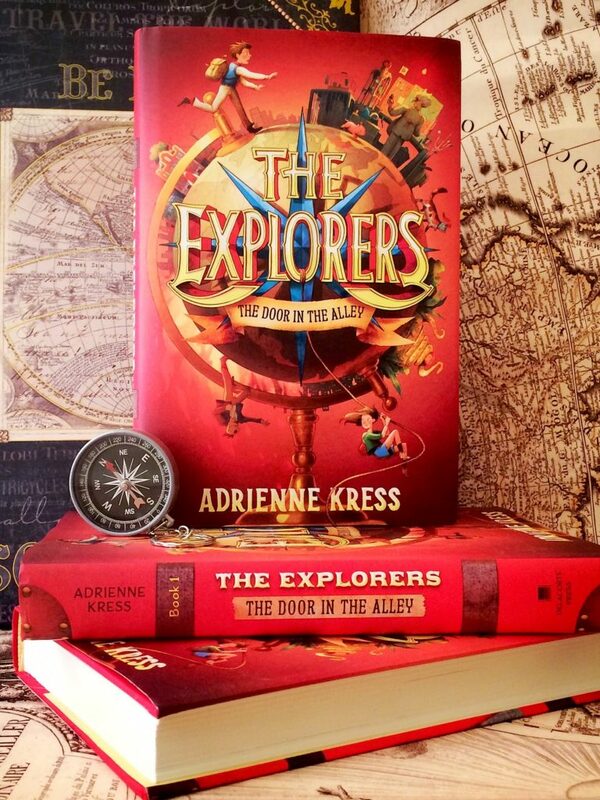 "THE EXPLORERS is a rollicking and clever adventure! Chock full of brilliant plot twists, pitch-perfect humour and non-stop action. Kress has kicked off this series with a bang!" OUT NOW!! - from Delacorte Random House. 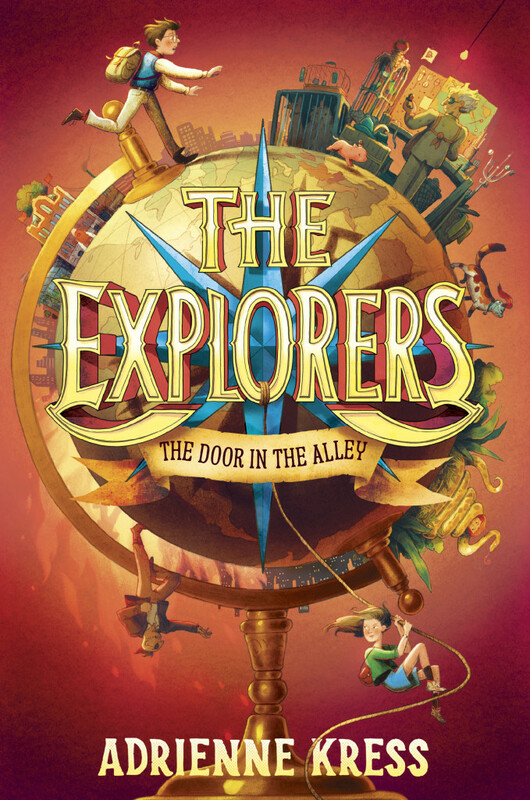 Click here for your free download of THE EXPLORERS: THE DOOR IN THE ALLEY STUDY GUIDE for your class! 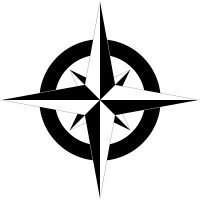 Photo gallery of THE EXPLORERS pics! Quill & Quire interview - RAISING THE STAKES: "...Author is undoubtedly her most prolific role to date." 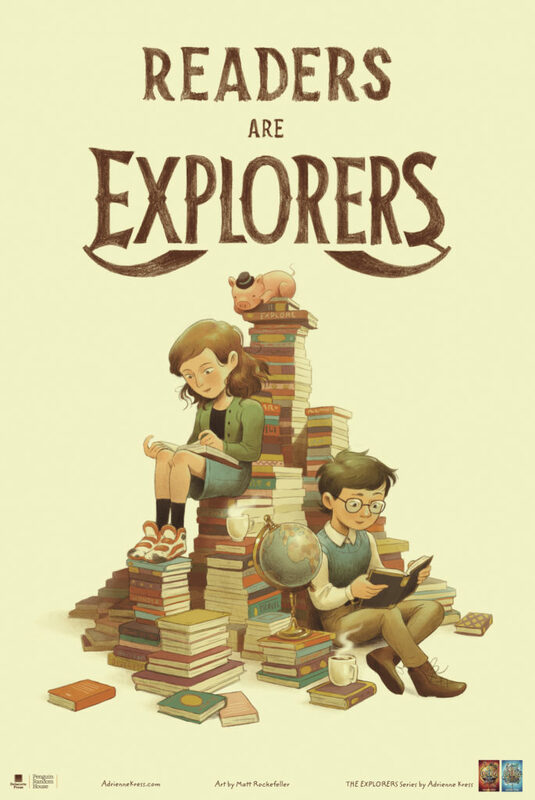 Mr. Schu Reads interview: "I hope The Explorers: The Door in the Alley finds its way into the hearts of readers (obviously metaphorically – I’ve removed all the sharp objects from around it just in case, though)." Shelf Awareness Interview: A conversation between Adrienne and the illustrator for THE EXPLORERS, Matt Rockefeller. Global TV's The Morning Show (video): Why author Adrienne Kress's new book draws in reluctant readers. SavvyMom.ca: “Comedy, absurdity, adventure and mystery is where it all comes together." CHCH Morning Live (video): Young adult author Adrienne Kress and her latest book The Explorers: The Door in the Alley. Project Mayhem: "I just really loved creating the Society and kind of sort of wish it was real and I could live there." Books Between Podcast: [A] chat about traveling, the difference between writing Young Adult vs. Middle Grade, and high tea. Addicted Magazine - Dream Job: "As they say in Finding Nemo: “Just keep swimming.” You just have to keep on keeping on." The Winged Pen: "I always love writing animal characters. So I got very excited every time that opportunity presented itself. Of course, since the story all comes from my brain, I made sure to present such an opportunity to myself as often as possible."